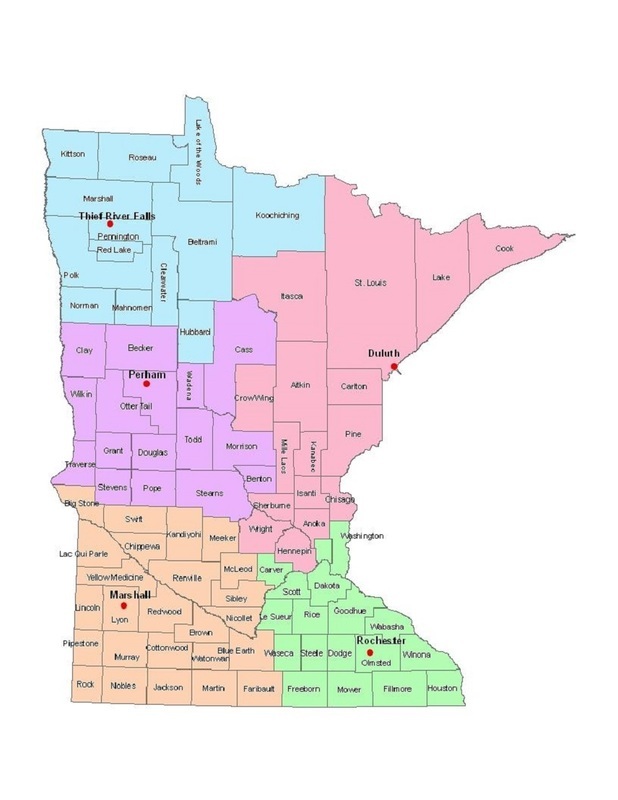 GLCA has established a grassroots based network with Minnesota grazing land managers. These individuals have agreed to provide guidance and council to interested farmers, ranchers, and agency personnel on grassland management. especially if you are respectful of their schedules and time commitments.